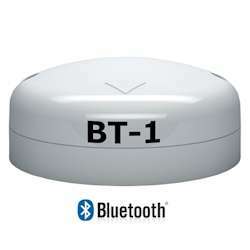 Currently displaying all 21 products in this category. 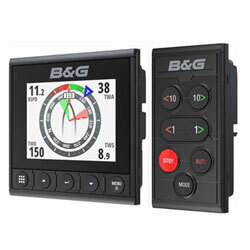 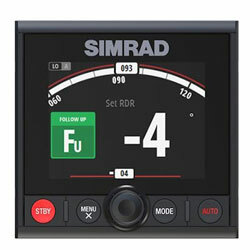 Model Number: FAP7001A Furuno Navpilot Optional 4.6" LCD Display/Control Unit for 700 Series Multi-Station Systems (Six Displays Max). 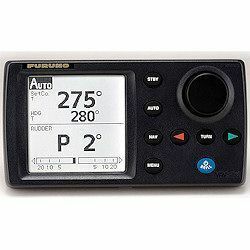 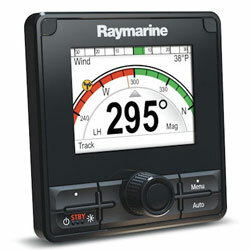 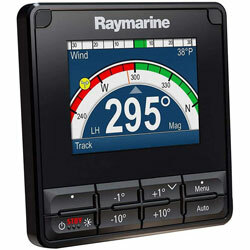 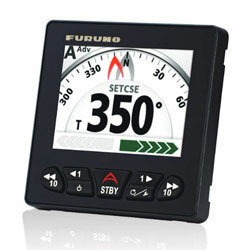 259011 Furuno Navpilot 4.6" Display and Control Unit Furuno FAP7001A Furuno Navpilot Optional 4.6" LCD Display/Control Unit for 700 Series Multi-Station Systems (Six Displays Max). 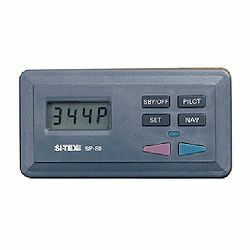 Model Number: 10080035 SI-TEX SP-70 Autopilot second station for use with SP-70 and SP-80 Auopilots. 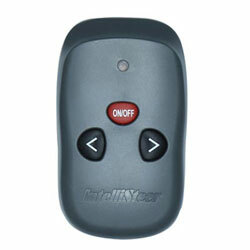 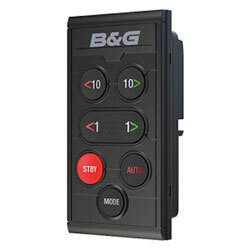 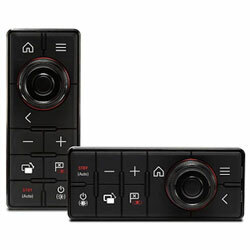 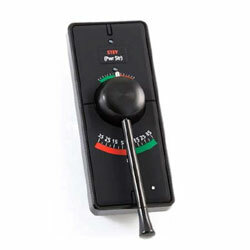 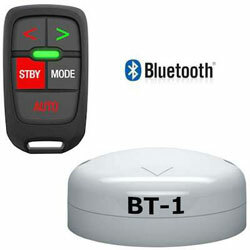 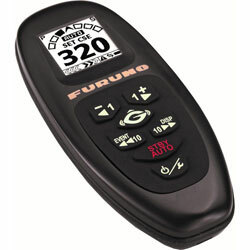 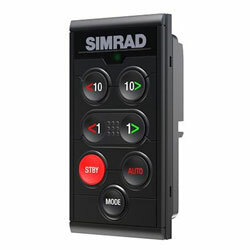 Full function remote with clip mount allowing both fixed and hand held operation. 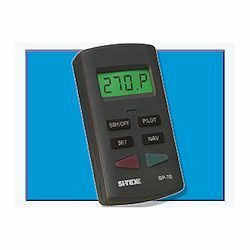 258713 SI-TEX SP-70 Autopilot Second Station Kit SI-TEX 10080035 SI-TEX SP-70 Autopilot second station for use with SP-70 and SP-80 Auopilots. 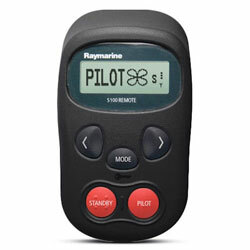 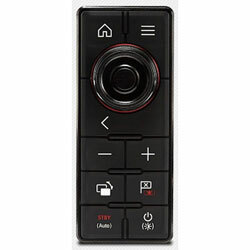 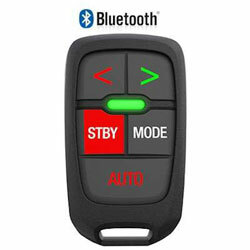 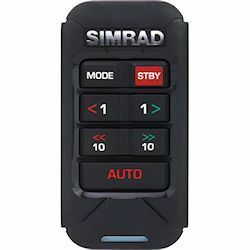 Full function remote with clip mount allowing both fixed and hand held operation.